Think back to the beginning of 2017. What was going on? How did you feel? What did you want to achieve? What did you THINK was going to happen throughout the year? Did you imagine yourself exactly where you are right now? Did 2017 live up to your expectations - did it follow your plans? When we try and PLAN our lives the universe laughs - if we can let go and simply listen it's plan for us is much better than we could possibly imagine! So this year we want to approach it differently. This workshop isn't about goal setting or writing lists, planning or plotting or trying to control the future. HOW DO YOU WANT TO FEEL IN 2018? Our thoughts and energy create our reality. Every thought we have creates an energy flow within our body and our energy manifests into our experiences. If our intentions are not manifesting into reality it’s usually because we’re not feeling happy, free and secure and in the present. Instead of writing down goals that we forget about a few months into the year let’s practice how to think and feel more empowering and positive thoughts. Let's use this energy to to feel good and and attract wonderful experiences in 2018. Set your intention. Flow with your breath. Allow your life to unfold. 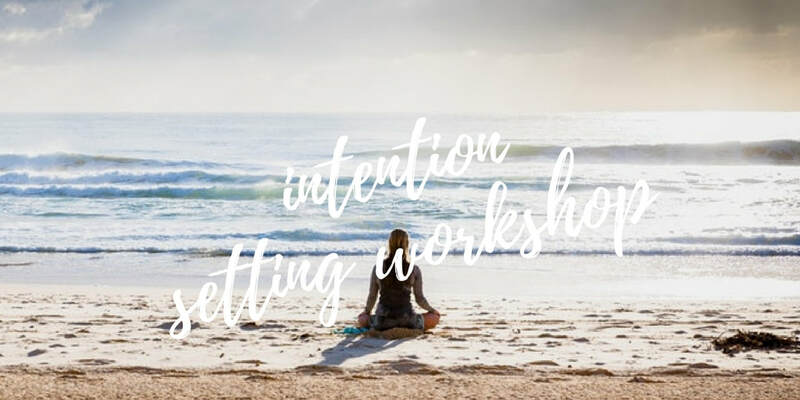 This 2 hour workshop will include relaxing breathing techniques, a happy vibration raising vinyasa flow and a peaceful guided meditation. 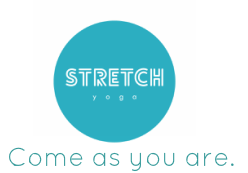 Email info@stretchyoga.com.au with any questions!